Now more than ever, customer expectations are rising faster and meeting these new expectations has become increasingly challenging. Not only must companies be prepared to engage customers where and how they want, but competitive companies that want to remain relevant must also provide a consistent and optimized customer experience across those channels – and be agile and innovative in the delivery. But, what exactly are the fundamental customer experience essentials and how can you best deliver on them? Customer engagement is crucial in determining the evolving needs and wants of customers and in developing an optimal customer experience. Understanding what your customers desire allows you to offer an on-going personalized experience and effectively influence preferred paths to conversion. 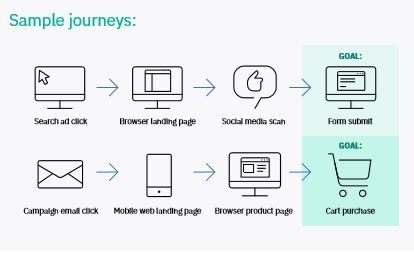 Customer experiences must be consistent across all customer journeys and touchpoints with mobile being key to integrating experiences across channels. While mobile is fast-becoming the primary interaction tool for customers, they have multiple ways to engage with you, and customers expect an optimal experience at every juncture. Leverage innovative and value-add technologies to enhance customer journeys and make the shopping experience easier. Capitalize on the solutions that offer the greatest impact and offer customers the ability to optimize their experiences. 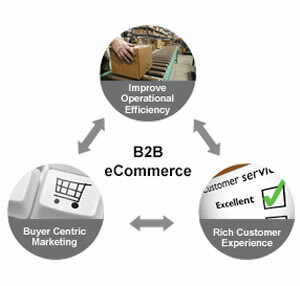 Embracing the essential elements of optimal customer experiences will not only help you improve your customer experience capabilities to meet your customers’ expectations today, but it will ensure you are better positioned to respond to rapidly evolving market changes and on-going competitive disruptions. Meeting these new challenges requires robust analytic solutions that provides a consolidated cross-channel view of your customers’ engagements that you can leverage to create an omnichannel strategy that delivers a consistent and personalized customer experience across all customer journeys. Integrating capabilities from IBM Digital Analytics and IBM Tealeaf, the new IBM Watson Customer Experience Analytics (CXA) consolidates customer experience insights from all channels in a unified view and enhances them with customer journey and mindset analysis, providing a platform to help you quantify and visualize customer journeys – individually and in aggregate. Watson CXA offers you the ability to replay sessions and zoom in to see where your customers struggle, providing you opportunities to resolve potential issues and improve optimization for every journey. This aggregate customer view also assists with identifying top performing paths that you can replicate to increase purchase considerations and boost conversion rates. Did a product comparison tool drive customers down a particular path? Was there a preferred payment option lacking that led to customer dissatisfaction? Watson CXA can help you answer these questions and react quickly to keep up with your customers’ expectations. Equipped with a better understanding your customers’ needs, behaviors and motivations, you can use this valuable insight to develop consistent and optimized customers’ experiences across all channels and create delighted and loyal customers. 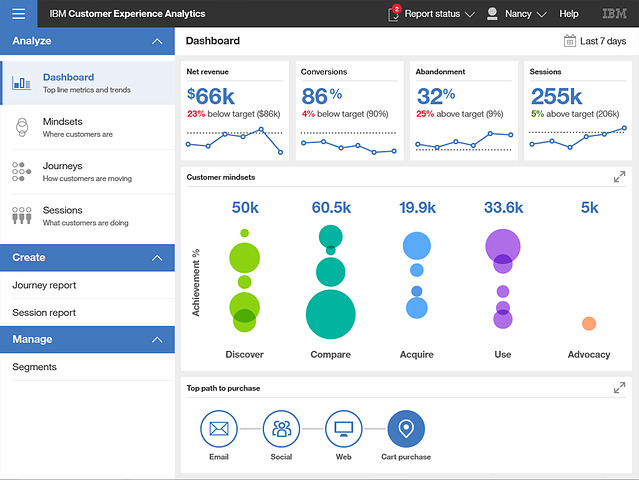 With Watson CXA, crucial analytic capabilities work seamlessly together in a single user interface making it easier to unite around your customers and collaborate around the important insights necessary to deliver exceptional customer experiences – and differentiate yourself from the competition. Ready to meet your customers’ challenges? To learn more about the global assessment of retail brands’ customer experience capabilities, including findings in various category areas, you can download the IBM 2017 Customer Experience Index (CEI) Study. If you have questions or would like to further explore the capabilities of IBM Customer Experience Analytics, please request a Customer Experience Analytics consult below. 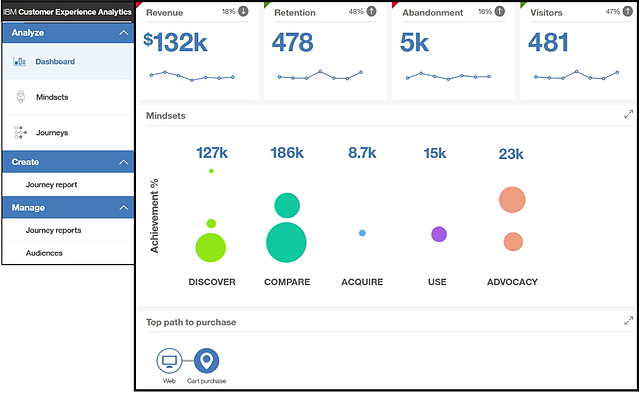 If you missed our related feature, Optimize Your Customer Journey with the New Customer Experience Analytics, you can read it here.